Is your workplace unsafe? Are you worried about getting hurt at work? Wondering what to do about it? Find the answers here. 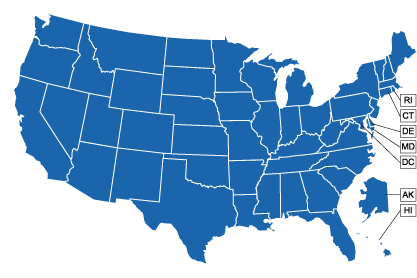 At our site’s listing of state government agencies, you can find the contact information and web links to the agency in your state which enforces workplace health and safety laws.